Introducing the North Forty at Tetherow Resort & Community-the final phase of the Crescent neighborhood. 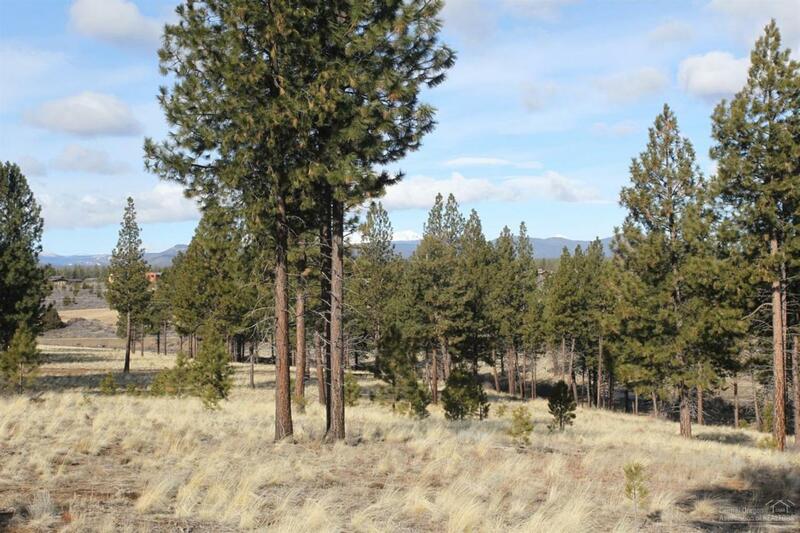 The North Forty's desirable location offers incredible access to trailheads, downtown Bend & convenient walking/biking to NW Crossing. This private enclave of 42 homesites features a varied topography & mature treed setting w/ both long range westerly views of the Cascade Mountains & southerly golf views. This sloped homesite enjoys a lovely treed setting w/ plenty of open space at the rear of the lot and is close to park and rec trails.